Live Transfer Leads Can Help You Get More Business. Learn How! As competition soars high in the MCA industry, it is becoming difficult for a merchant cash advance provider to accomplish their sales targets. Finding prospective clients to sell a merchant cash advance to is still a challenge. Thankfully, high-targeted lists such as MCA live transfer leads exist and help you reach prospects efficiently. Hiring a lead generation service would be the best option for merchant cash advance marketing. The MCA industry is booming right now owing to its associated benefits. So, it is the right time to invest in a lead generation service and take your merchant cash marketing to a new level. At Merchant Financing Leads, we are a trusted name, providing fresh and qualified business loan leads and helping you launch an effective MCA marketing campaign. Signing up for our live transfer lead generation program is the best method to reach your target prospects and market efficiently. We provide DNC compliant, fresh and qualified live transfer leads that help you launch a strategic business loan marketing campaign. With years of experience in the cash advance industry, we know what it takes to succeed and to strategize a perfect marketing plan for you. Our qualified and dedicated team of sales professionals blend top technology and proprietary business owner databases to deliver outstanding results from our live transfer lead generation program. 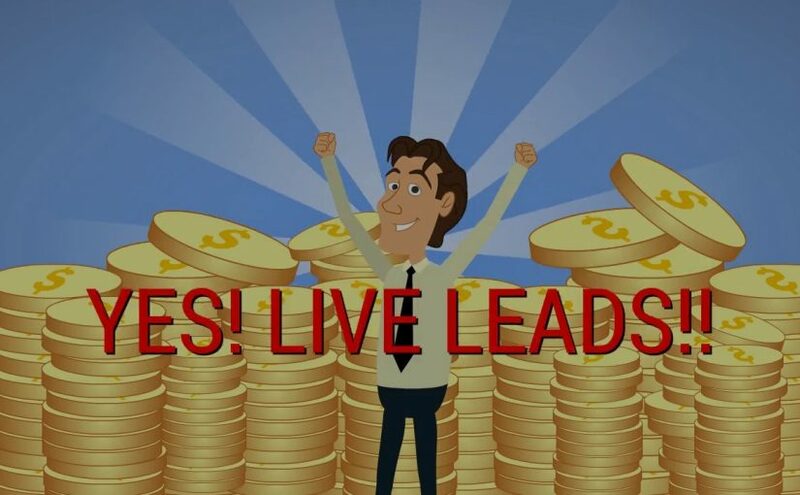 With our live transfer lead generation program, a number of businesses have reaped profits. We are well acquainted with industry standards and know how to launch a successful MCA marketing campaign for your business. Generally, the companies taking merchant cash advances are mostly new in business and face difficulty in getting loans from banks and other traditional loan providers. However, running a business requires funds and MCA funding turns out to be their best option. But, for an MCA provider, knowing the target customer is a top priority. You cannot choose to find target customers yourself without it being a very time-consuming process. So, getting live transfer leads will help you reach target prospects well-prepared. Purchase MCA live transfer leads from a trusted service like ours and strategize an effective merchant cash advance marketing campaign. Let our marketing experts do the hard work for you and eliminate risks. Once you have access to our live transfer leads, you will better understand your target market. The leads we generate have been checked for quality and assure guaranteed prospects. So, when you think about strategizing an MCA marketing campaign, get in touch with Merchant Financing Leads! We will help you plan a result-oriented marketing campaign. So, what are you waiting for? Call now 877 721 3757. We will make sure all our MCA marketing needs are fully satisfied.